If you’ve been looking for a reliable construction company that offers quality work, with the experience and professionalism you deserve, Home-Aide Renovating & Repair LLC located in West Bloomfield, Michigan can help. With the expert help of a licensed general contractor, you can truly get the most out of your home or business. We are a construction company that offers a full line of remodeling services to meet your home improvement needs. It is our job to collaborate and work with you as closely as possible when starting any new project. One of our trained specialists will do their best to help you with a functional layout and flawless execution. Our services include water damage restoration, kitchen and bathroom remodeling, roofing, siding, gutters, concrete driveways and patios, hardwood, laminate and ceramic tile flooring, and much more. 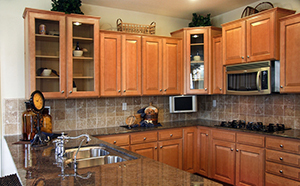 Home-Aide Renovating and Repair has decades of experience in Kitchen and Bathroom remodeling. We can handle a complete remodel or replace the items you wish to update. At Home-Aide Renovating & Repair LLC, we take pride in being experts in all kinds of roofing jobs. From maintenance and repairs to composition shingles, you can rely on us to deliver high quality workmanship at competitive prices. We can replace your gutters to enhance the look of your home and insure that water is not damaging your foundation. New siding will keep your home looking great and we have many styles to choose from. Home-Aide Renovating is a licensed and insured restoration contractor. 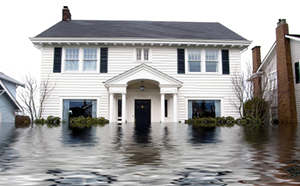 We have experience with water damage, fire damage, storm damage, and wind damage restoration projects. Call today and we will evaluate your situation and recommend the proper course of action. We have the capability to handle the restoration from start to finish. If you have leaky basement walls or a wet basement we offer both interior and exterior basement waterproofing and will recommend a solution based on your individual situation. If you have foundation problems including cracks, bulging walls, or shifting we can repair your foundation and protect your home from further damage. 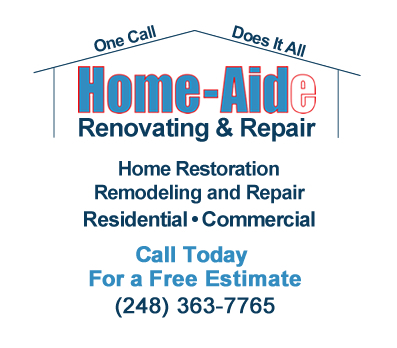 Call Home-Aide Renovating and Repair today at (248) 363-7765 for a free estimate on any of your home improvement needs. "Did an amazing job on my basement! Will use them again. 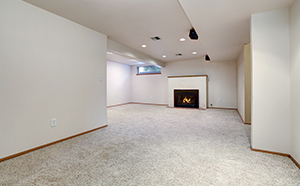 They were fast, professional, reliable, and my basement came out better than we had imagined." Licensed and certified to manage your entire restoration project. Water, fire, wind, and storm damage restoration company with the experience to manage the entire project. Let up help you create the kitchen you have alway wanted. From cabinets to countertops and flooring we can create a look you will enjoy as long as you own your home. Home-Aide Renovating and Repair has experienced basement waterproofing professionals and offers interior and exterior waterproofing services. Call Home-Aide Renovating and Repair today for quality workmanship at affordable prices. One call does it all for home improvement, renovation, restoration, and repair. Helping to build Michigan for over 30 years, one project at a time.